A Bolognese dog has been found dead near Yekaterinburg Airport in Russia's Urals region. It turned out the dog was left behind by her owner, a mother of several children, when she had problems getting on board with the pet. When checking in for her flight to Germany in late December, the woman was apparently told she had not followed an airline's pet travel regulations and was not allowed to board the plane with her dog, the Russian media has learned. What the woman did next shocked both the airport officials and online community. "I don't know for whatever reason, but she resolved to carry the dog out of the airport building, into the street pretty far from the terminal. 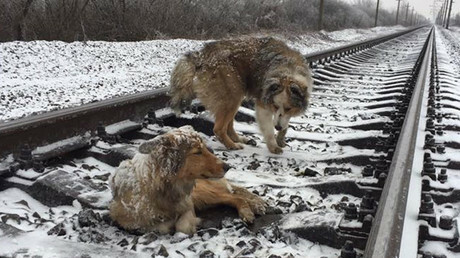 She left the animal in a pile of snow near a railway station, but in a rather desolate place," spokesman for the Koltsovo airport in Yekaterinburg, Dmitry Tyukhtin, told RIA Novosti. According to the news outlet, the place where the owner left the dog was some 300 meters away from the airport. The dog and the carrier were found four days later, when the airport's services were cleaning the snow in the area. One of the cleaners who found the dog, said the carrier’s door was open and the canine was laying right next to it, Life.ru tabloid reported. “One can impossibly see the animal here, it [the dog] had almost no chance to be saved,” the news outlet quoted the cleaner as saying. No one looking for a dog had contacted the airport, Tyukhtin said, adding that the dog had not been seen alive before its body was discovered. The region is known for its severe winters, and at the time of the incident it was about minus 10 degrees Celsius (14 Fahrenheit) outside. "We know that the passenger has not contacted any airport services about the issue when she found out she couldn't travel with the dog. She just threw it out in the street. We are deeply shocked by the incident. There are services at the airport working with dogs, so we would have found a way to help the woman in her situation," Tyukhtin told local Ura.ru news agency. 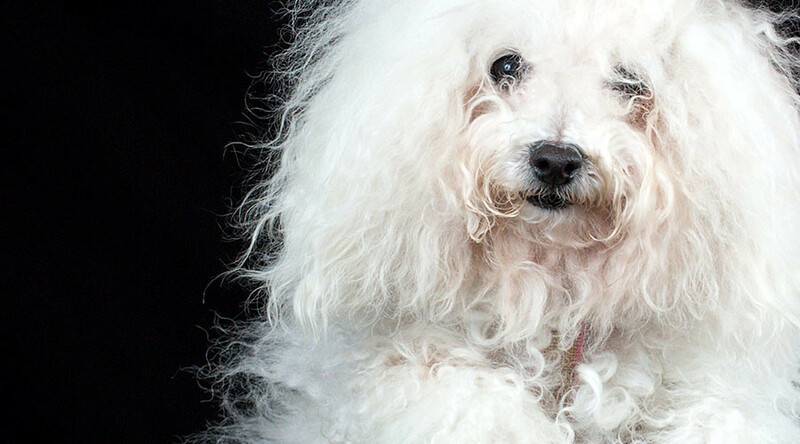 Meanwhile, the dog's owner revealed herself, when she posted an announcement online on local networks looking for a Bolognese dog. "My children won't stop crying, please help, we are ready to pay a fine, we had to leave the dog at the Koltsovo airport when traveling to my kids in Hamburg," she wrote, as quoted by Life.ru. Most likely, there will be no lawsuit launched following the incident, as "there are not enough elements to constitute a criminal offense," a source in local law enforcement told RIA Novosti. According to Russian law, animal cruelty is only defined as being an intentional act, or when committed in sight of underage witnesses, the source said.